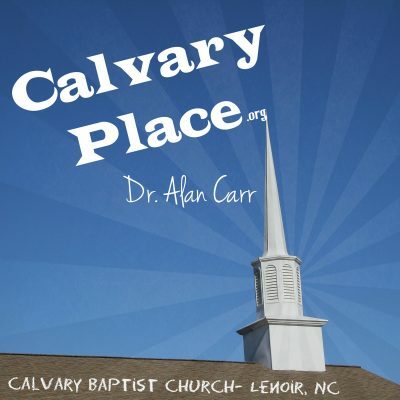 Dr. Carr explores one of the most profound truths in the New Testament; study the word of God with us in Romans 8:35-39. Dr. R.A. Torrey was asked about the most profound concept he had ever learned from the Bible. Without hesitation, Mr. Torrey answered, “The most profound truth I have ever encountered in the word of God is this: Jesus loves me this I know for the Bible tells me so!” We can sing of the lofty doctrines of the faith, we can wax eloquent regarding the Word of God, but the most profound and sublime truth of them all is contained in that precious truth! Sing it in your heart!